Statistics have shown that people keep printed items for far longer than emails last in an inbox. The average lifespan of an email is approximately just 2 seconds! Whereas, printed mail is usually opened on the same day and kept for approximately 17 days, at which time it can be passed around the office and create a buzz of excitement. Unlike emails where nowadays thanks to new legalisation, companies have to ask you to opt-in to receive marketing and promotional materials. Direct mail does not require the same permission as you can send something in the post to anybody. Additionally, the inbox of those high up in a business is typically scanned by gatekeepers, who sift through the numerous emails to present to the CEO, founder or manager of a company those that need their attention, from those that are a waste of time. 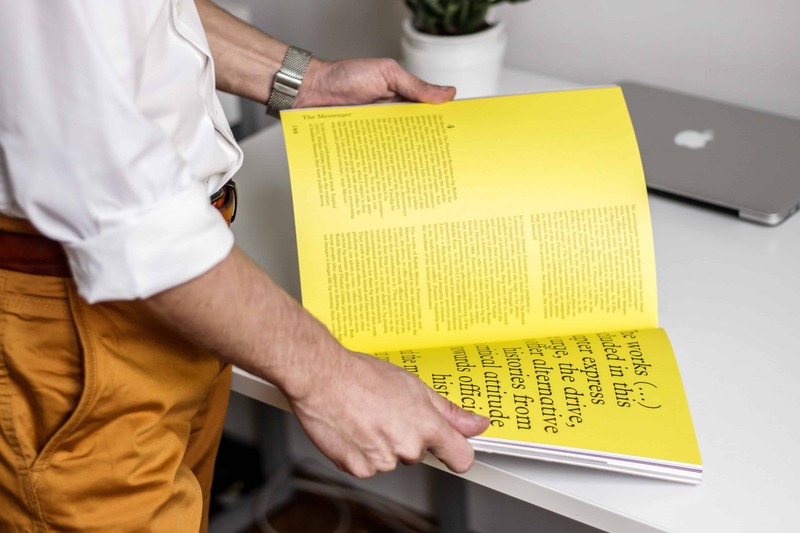 If you can make a printed item stand out and send it in the post, there is a much higher chance that the recipient will open it, as it is directly addressed to them and looks intriguing. With email marketing, it is hard to differentiate how your email looks to gain interest and attention. You can only really be creative with a title and subject line of an email, which unfortunately can actually appear as ‘spammy’ if it comes across as too obvious that you are trying to get somebody’s attention. No matter how great the content of your email is about your businesses’ services, you run the risk of not having this content seen by the recipient. Meanwhile, if you are a creative company, you can think of several ways to be different in how you send the letter or item, how they receive, what it is and what it looks like.  This can truly express what your business is about and leave a positive first impression. In a survey by Royal Mail in 2013, 55% of respondents believed direct mail gave them a better impression of the company, compared to 25% who believed email gave them a better impression. Instead of an email being sent to one person, who may or may not see it. If you have used a creative design or used an unconventional method to attract interest, you could be the talk of the office. Additionally, if you provide value, perhaps what you sent can have a function, then further down the line, other people will inquire about it and you could find yourself with even more business. Email marketing certainly has its time and place, it can be done effectively and provide a positive return on investment. Sadly, other businesses can use email marketing to flood inboxes with spam. Whilst, email operators and the government(ADD Hyperlink:https://www.gov.uk/report-suspicious-emails-websites-phishing) are trying to prevent this from happening, it can still be the case that you open an email which contains viruses that damage your computer. Whereas, direct mail perceives more trust from being a personal form of marketing. Print may take you a little more time to create and send, but the message you create can have a more meaningful effect. 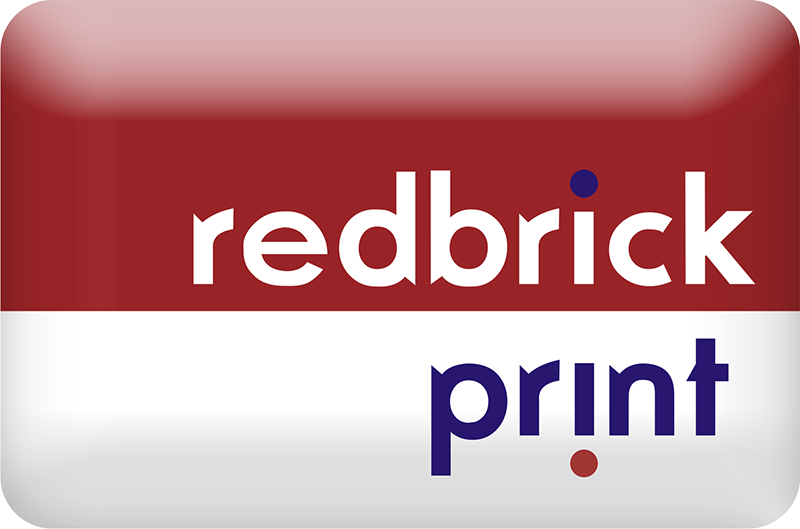 At Redbrick Print St Ives, we specialise in all things print, providing end-to-end print management for businesses looking to make an impression. Get in contact with us today to discuss your next print marketing campaign!